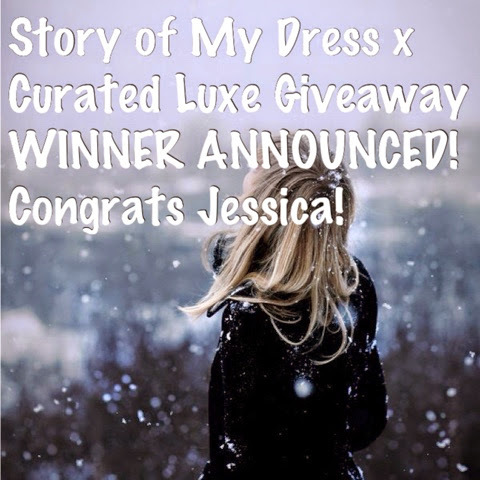 We are so excited to announce the winner of the Curated Luxe x Story of My Dress Giveaway! 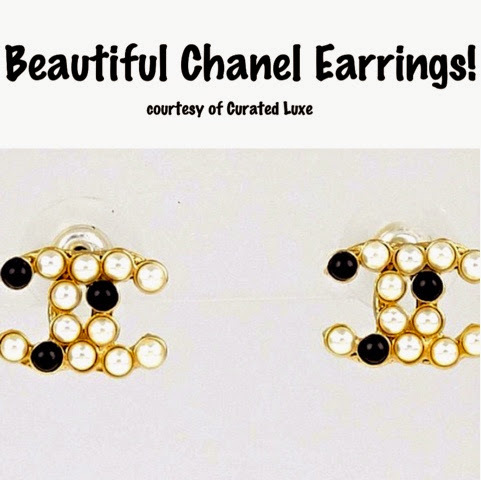 Jessica, who inspired us with her love for Fashion Designer Oscar de la Renta, will receive these gorgeous Chanel Earrings, courtesy of Curated Luxe. When asked who her favorite Fashion Designer was and why, Jessica responded, "I would have to go with Oscar De La Renta. He just always knew how to dress a woman's figure right. Not to mention how empowering he was to women in fashion and in general. 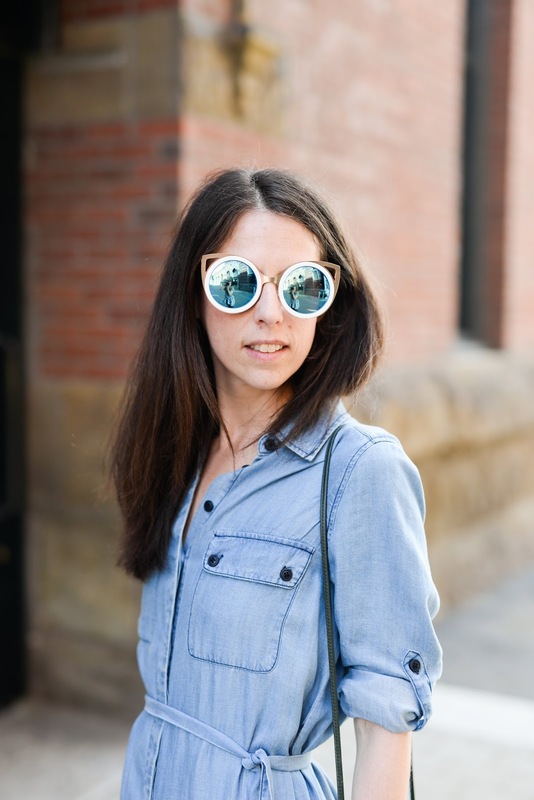 A true feminist at heart." We just loved her answer, although we definitely had a hard time choosing. 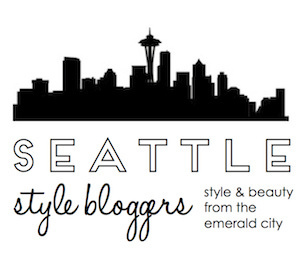 So many great entries! Thanks everyone! Oh my goodness! Thank you both so so very much!!! I'm so excited to wear these beautiful earrings! Cannot thank you enough for selecting me as your winner! 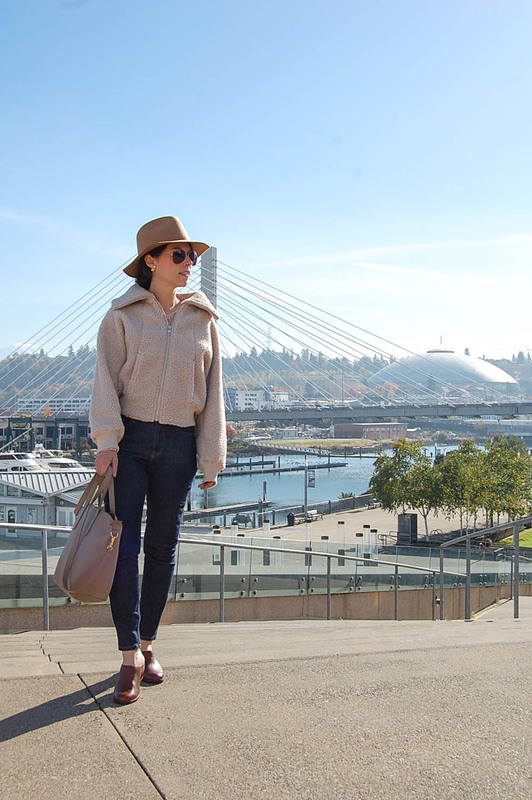 And thrilled to have connected with fellow fashion lovers.